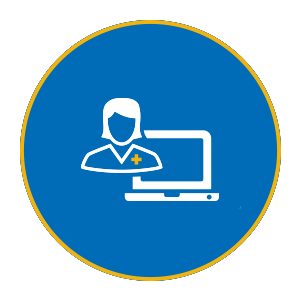 For accessible, affordable, comprehensive care for your employees, choose Ochsner. 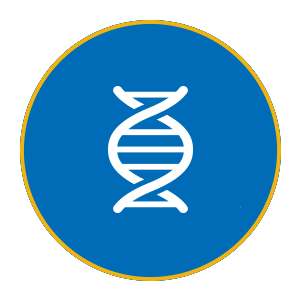 Ochsner offers solutions to meet your specific needs and challenges. Nationwide, healthcare coverage is the largest employee-related expense for employers. 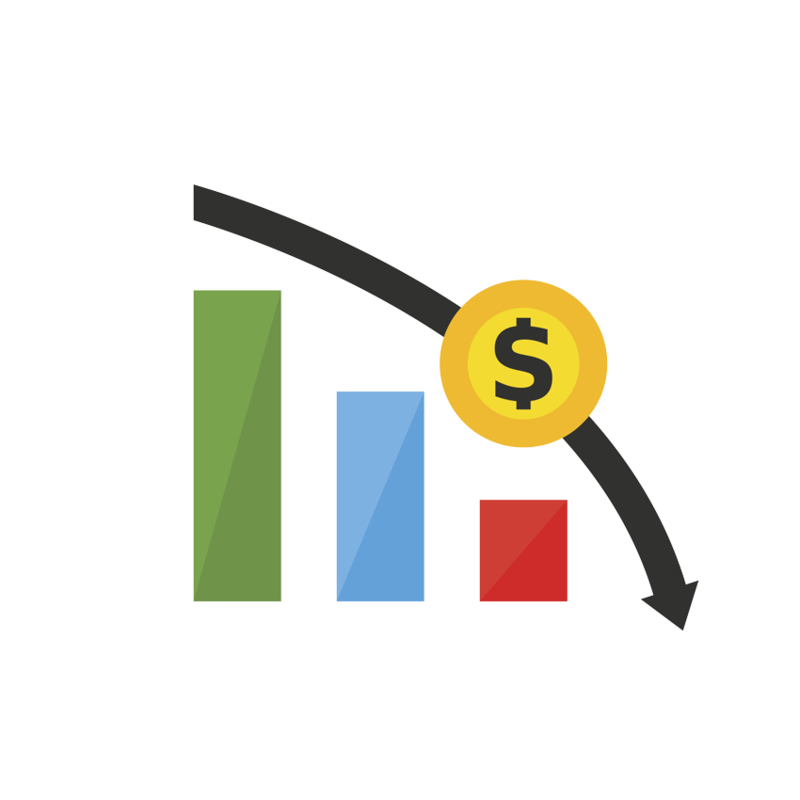 If your goal is to provide the best care experience at the lowest costs for your employees, it's nearly impossible to achieve this with open network products. At Ochsner, we have a comprehensive solution to lowering those costs. 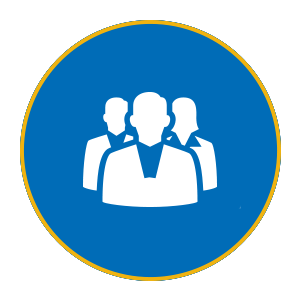 Ochsner healthcare solutions keep costs down, boost employee wellness and workforce productivity, and integrate services to offer accessible, high-quality, convenient care. 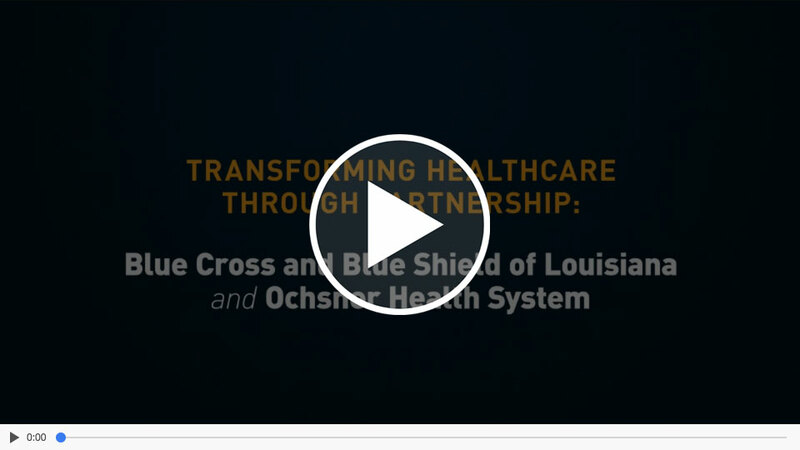 As the largest health network in southeast Louisiana, Ochsner has relationships with major insurance carriers that allow us to offer lower-cost, better-quality, integrated healthcare options for your employees. 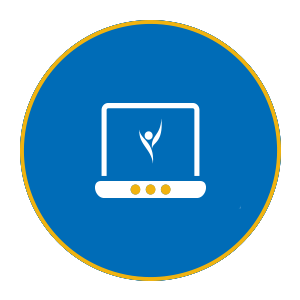 Connect with Ochsner providers through advanced audiovisual equipment right from your worksite. 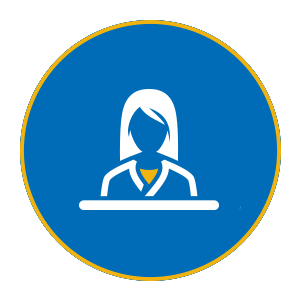 Our team offers site-based clinics that provide urgent and primary care services as well as care navigation for your employees. Our centers focus on the prevention, evaluation, treatment and resolution of work-related injuries, illnesses and diseases and are conveniently located across the region, improving access for your team. 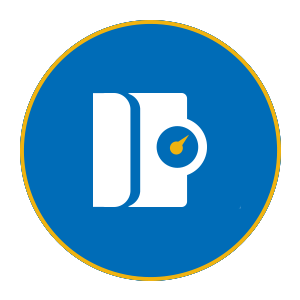 Ochsner's digital medicine programs allow real-time patient data to be shared with a care team, enabling immediate medical and lifestyle adjustments. Our primary care team is dedicated to getting patients well and helping them stay healthy through coordinated care for chronic conditions.